Sweating is a natural and necessary function to control our body temperature. However, excessive sweating (hyperhidrosis) is an embarrassing condition that affects a surprising number of people. If excessive sweating is becoming intolerable and is affecting your daily activities and social life, we can help. Don't sweat it any longer - We can use botulinum toxin to control excessive sweating and provide long-term relief (typically up to six months). Get excessive perspiration under control and regain your confidence, both at work and socially. 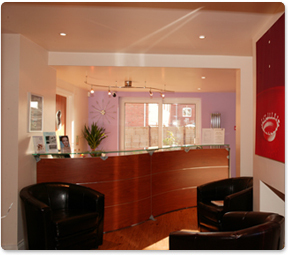 Call us now on 01564 822224 to book your FREE consultation with Dr Tirj Gidda.